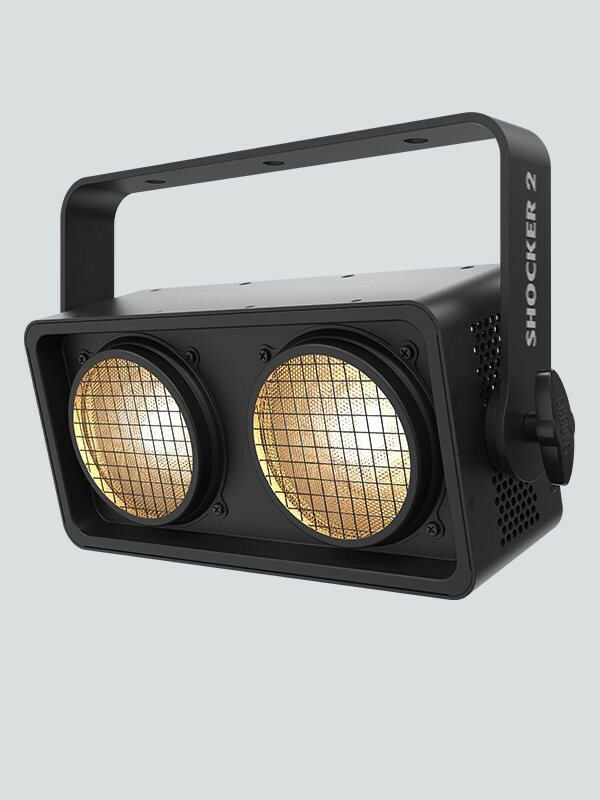 Shocker 2 is a punchy dual zone blinder with warm white 85-watt COB LEDs. 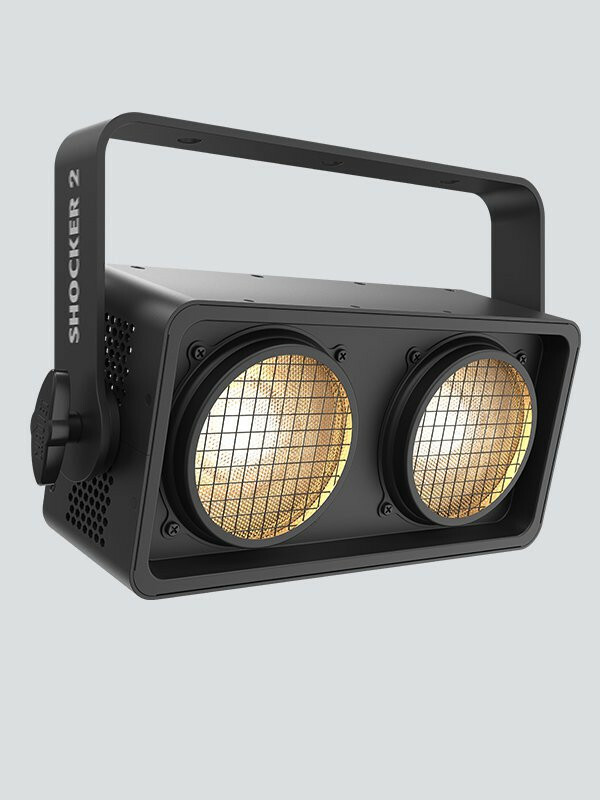 Perfect for theatrical productions, concerts, dance floors and more, Shocker 2 has an included expansion bracket that allows quick attachment of a second unit to create a 4-head blinder. 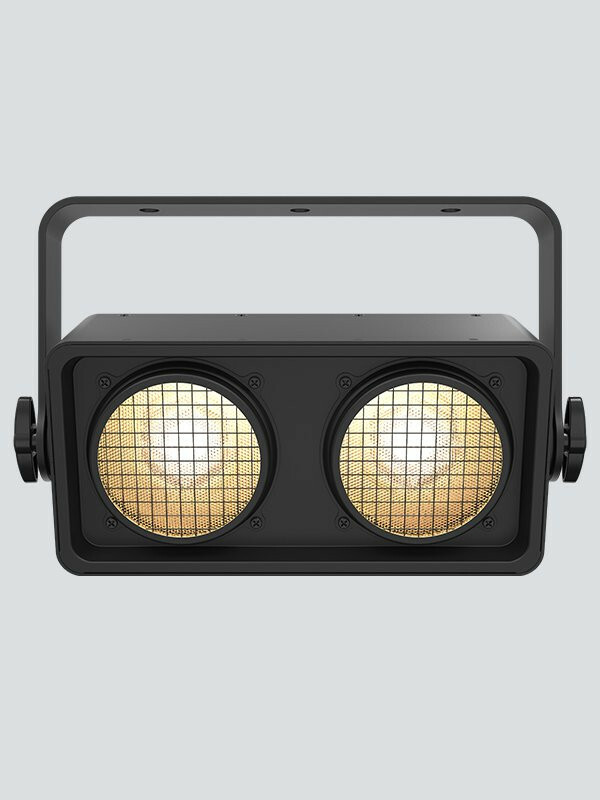 Adjustable pulse width modulation (PWM) control is on board to eliminate flicker on camera. 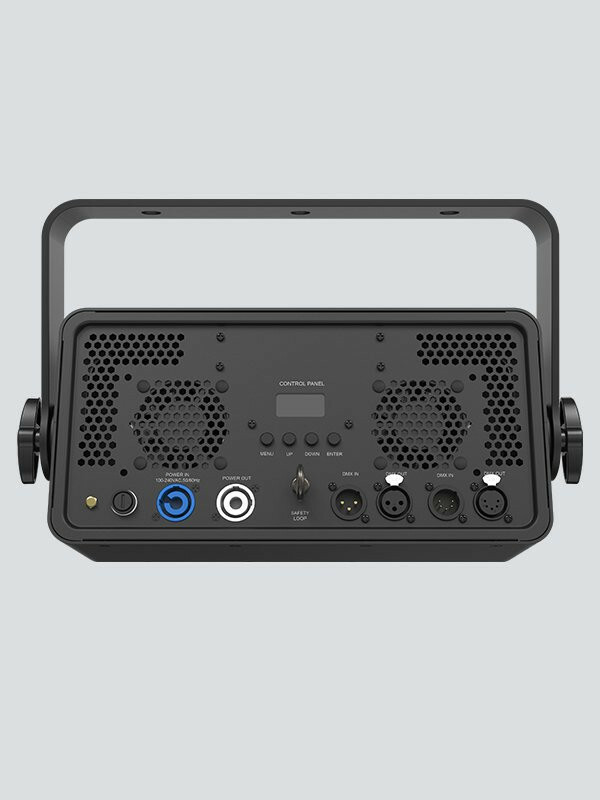 Shocker 2 has PowerCON®-compatible power input/output connections for power linking and flexible control options with onboard 3- and 5-pin DMX connectors.